After a bitterly cold and wet start to this week across many eastern parts of England, there is some good news on the horizon. 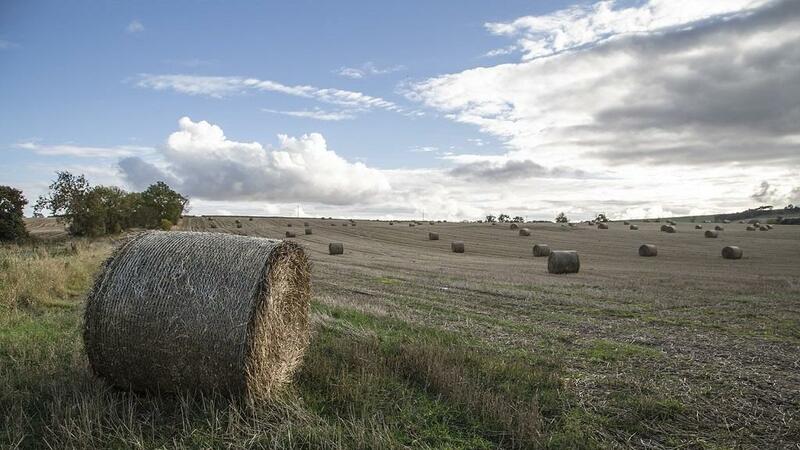 It has been a tough start to 2018 for the majority of farmers in the UK with increased rainfall and lower temperatures causing problems. After a poor start to this week, the weather will improve by the weekend. Dr. Simon Keeling, meteorologist at www.weatherweb.net told Farmers Guardian: "Temperatures today (Monday) are struggling above 5C in some parts of southeast England and elsewhere temperatures are below average, despite some sunshine. "Another widespread ground frost tonight under clearer skies, especially in the north and west (central Scotland saw -5C last night), but then temperatures begin to rise. "Tuesday looks better for eastern and southern areas, but some rain getting into the west later. Wednesday is more damp with rain for most of us, but then the weather may turn a bit of a corner. "The southeast and Midlands may take a time to improve through Thursday, but it’s better and warmer in the north and west. Higher pressure then builds into the weekend bringing warmer and sunnier weather, although some low cloud could affect western coasts. It’s warmer too. "We aren’t expecting the better weather to last too long as there are hints of the eastern winds and some rain returning next week."